BOSTON — Toy guns, kiddie pools, hoverboards and backyard trampolines are among the playthings that made a consumer watchdog’s annual list of hazardous summer toys. 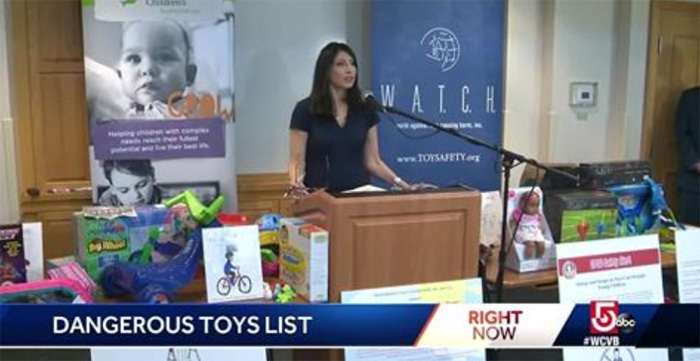 The Massachusetts-based World Against Toys Causing Harm, or W.A.T.C.H., presented its annual report Tuesday at a children’s hospital in Boston. 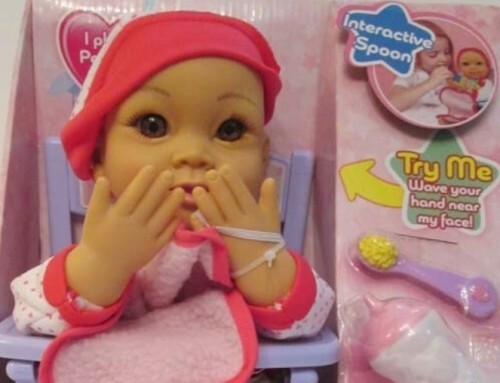 Joan Siff, W.A.T.C.H.’s president, said the toys specifically named on the list aren’t the only risky playthings on the market. She says they’re simply meant to represent the range of hazards faced by children with summer toys. The nonprofit group notes that some toy guns shoot projectiles with enough force to cause eye injuries while toy helicopters, boomerangs and other flying objects have rigid or sharp edges that can cause facial injuries. They warn that self-balancing scooters, as known as hoverboards, remain on the market, despite being banned by some retailers, airlines and schools because of ride-related injuries as well as the risk that some models can spontaneously catch fire. The group also urges parents to take caution when their children use baby pools, inflatable pool toys and flotation aids. It says some 87 percent of fatal drownings to children under 5 years old occur at someone’s home. Inflatable bounce houses and backyard trampolines also made the list. The group says trampolines have been associated with fractures, cervical spine injuries, paralysis and other catastrophic injuries. The summer months account for nearly half of all injury-related deaths to children and over 2.5 million children are injured in accidents each summer, according to W.A.T.C.H. W.A.T.C.H. 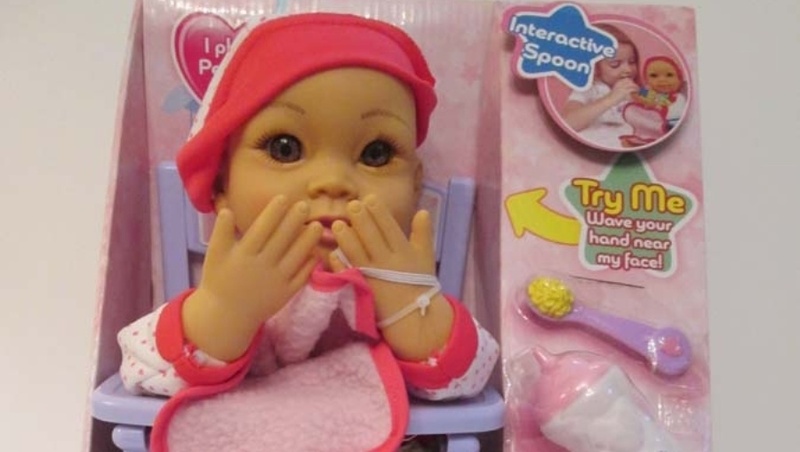 has released a “worst toys” list for more than 30 years.